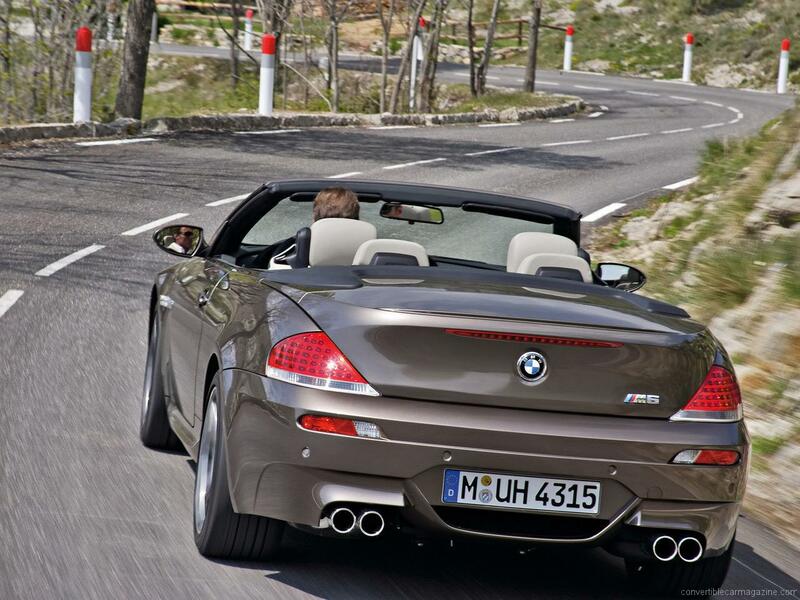 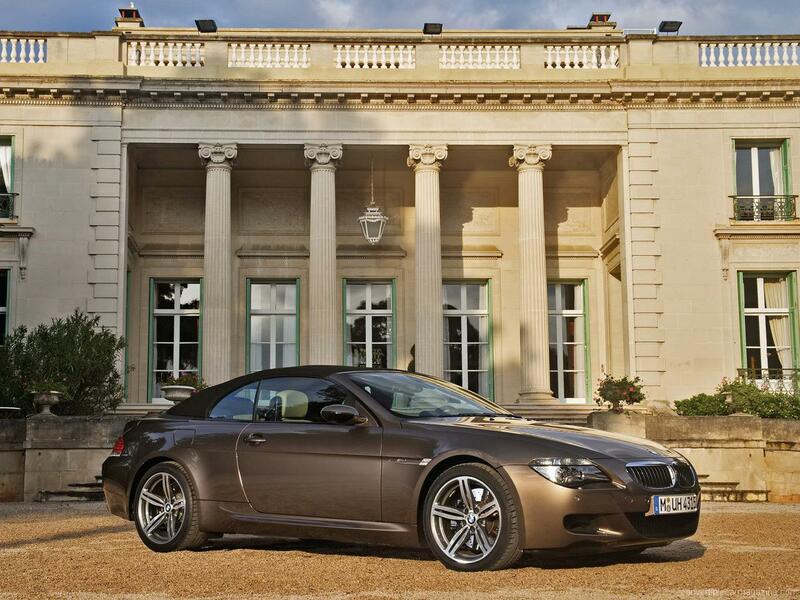 At launch, the M6 was BMW’s fastest ever convertible and being at the top of the range it had a lot to live up to. 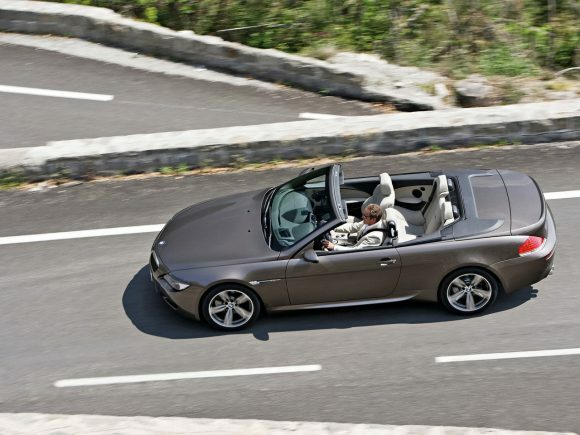 The drive and performance are simply breathtaking and although the complexity of electronic adjustments may leave some confused, owners will find that they can dial in to suit their own particular style of driving. Unlike many of its competitors within this price bracket, the M6 is a fine everyday car however it does lack their more bespoke feel. 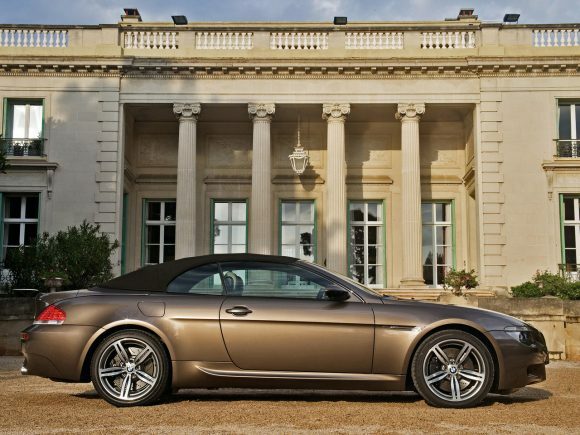 While the styling is challenging and not as easy on the eye as a Porsche 911 or Mercedes SL, it is striking and the clean lines become more attractive over time. 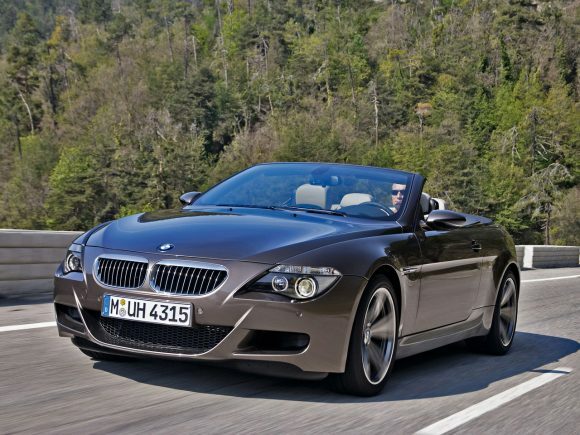 Do you drive a BMW M6 Convertible? Would you recommend it to others? Start the conversation and let us know what you think of the car.